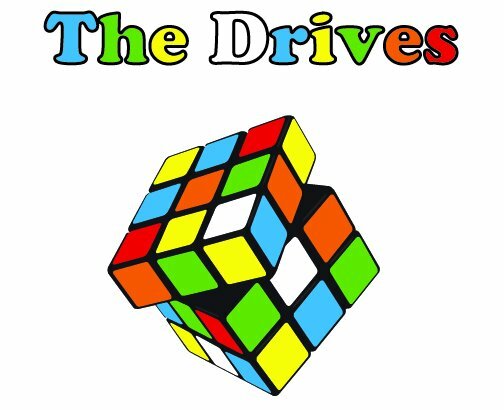 With 5 EPs under their belt, The Drives have gone through several lineup changes since their inception in 2003. Originating from Kuching, Sarawak, the band’s brand of indie doesn’t stray away far from their influences (New Order,The Stone Roses etc), and are currently in the studio recording their 6th EP which is due to be released sometime this year. Have a listen to their latest track, ‘Parkinson’.